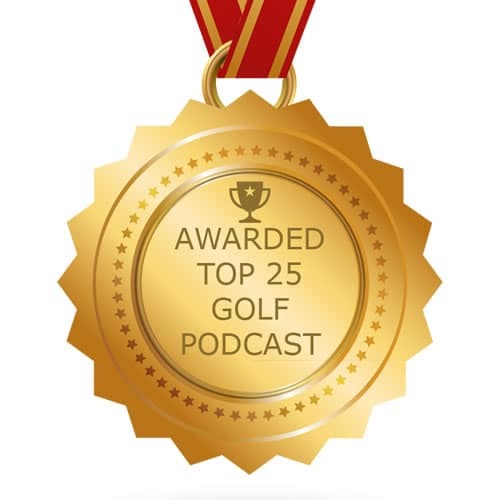 456: Tony Manzoni, author of The Lost Fundamental, and one of the most requested instructors on Golf Smarter, joins us for part 1 of an hour long conversation. In this episode we cover common swing mechanics issues experienced by most golfers, like hitting behind the ball, alignment, head position and more. Part 2 starts with Tony wondering what he would say if Tiger called for advice. Both the book and DVD by Tony called The Lost Fundamental are available in our Golfers’Mart at http://GolfSmarter.com. We are the only outlet where you can purchase either or both of these products. 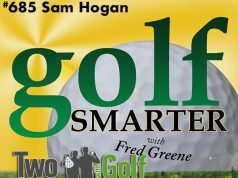 The Game Golf (#450 & #451) 10% discount only offered to Golf Smarter Members has been extended to November 1. 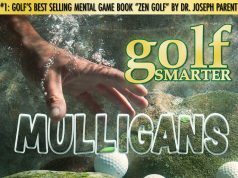 Use the checkout code “golfsmarter”. You must click on the Game Golf ad at http://GolfSmarter.com to learn how this product will lower your scores, improve your game, and increase your enjoyment like it’s done for Fred!